We’re BACK! Lace up, throw in your earbuds! We are talking about Disneyland and LA! A little Disney news too! This week we are talking about day to day struggles and how to overcome them. Some news as well! We are talking all things breakfast this week! A few laughs and a few Disney updates as well. 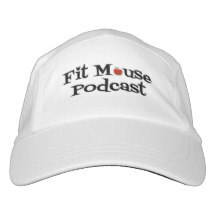 We visit with return guest Sarah from Running at Disney blog and Simply Sarah J! Our discussion is about what it’s like balancing being a mother and getting back into exercise and fitness. As always, some news too! Review of Food and Wine Festival, 10k, and lots of fun! Disney news as well.